I am happy to share with you for me key sources of inspiration – whether it relates to business or leisure or personal development. Michael E. Gerber: the Inc.com nominated #1 small business guru with an intention greater than life. Author of the books “Awakening the Entrepreneur within” and “E-Myth Revisited“. Rusty Wells: a yogic messenger in the San Francisco Bay Area and beyond. 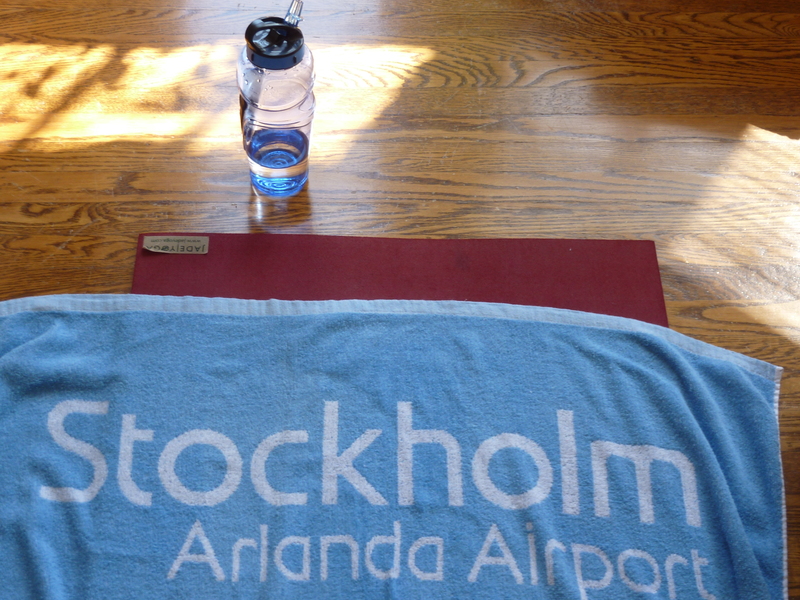 Want to bring Urban Flow Yoga to Stockholm?! Rusty is the founder of Urban Flow Yoga and an extraordinary yoga teacher. He teaches by donation exclusively at Urban Flow in San Francisco and leads teacher trainings, retreats and workshops around the world. San Francisco’s premier donation-based Bhakti Flow center for Yoga Arts. Living in or visiting San Francisco – don’t miss to go here and experience yoga. Join the 11am Sunday class with Rusty Wells. Mind-blowing. No wonder there are more than 100 participants in the class. The mission of Urban Flow is to is to provide donation-based yoga to San Francisco and beyond, to create community outreach programs to serve the under-served, and to establish a model that can be used in communities around the globe. If you are a teacher who wants to teach at or start a Urban Flow Yoga in Stockholm, Sweden – let me know – I’ll support you. Leadership – a Co-Active Leadership program through CTI. Unconventional and excellent nine months leadership program. It has impact that last and grow, and gives you a network were you can make things happen. Adrian Hayes, is a British Dubai based ICF accredited corporate coach and keynote speaker. He is a double world record holder for being the fastest person to ever reach the Earth’s 3 poles, and for recently completing the longest unsupported Arctic expedition in history – with an aim to raise awareness of the melting Greenland ice cap and its possible consequences on the World.